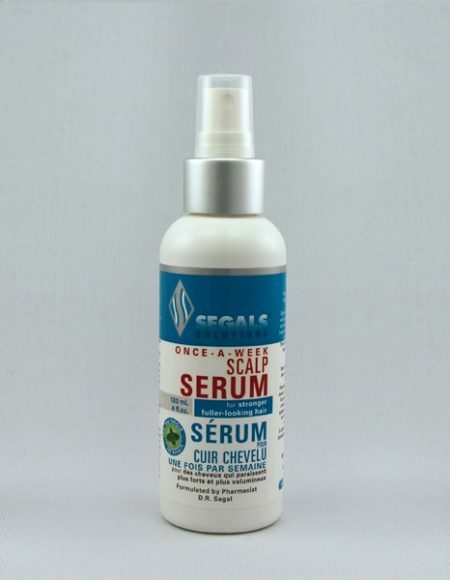 To directly address your psoriasis-like flakes and itchy scalp issues and stabilise the metabolism in the hair follicle, rejuvenate the sebaceous gland, arrest seborrheac conditions and create clear, hygienic conditions as also maintain the hair strand with a protective immunising coat. Contains Tea Tree Oil in a unique combination with various other ingredients. 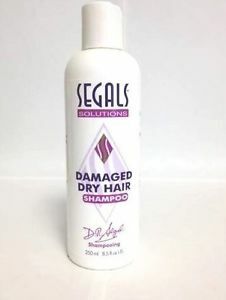 Free from SLS and sodium chloride. Contains special unique ingredients like Wheatgerm extract, Nettle and Liposomes. 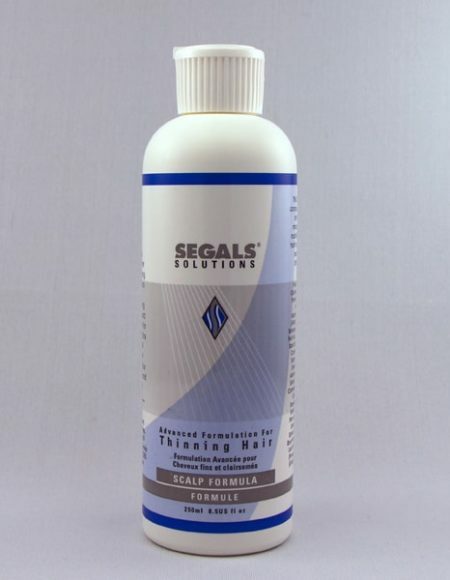 To directly address your psoriasis-like flakes and itchy scalp issues and stabilise the metabolism in the hair follicle, rejuvenate the sebaceous gland, arrest seborrheac conditions and create clear, hygienic conditions as also maintain the hair strand with a protective immunising coat. Contains Tea Tree Oil in a unique combination with various other ingredients. Free from SLS and sodium chloride. 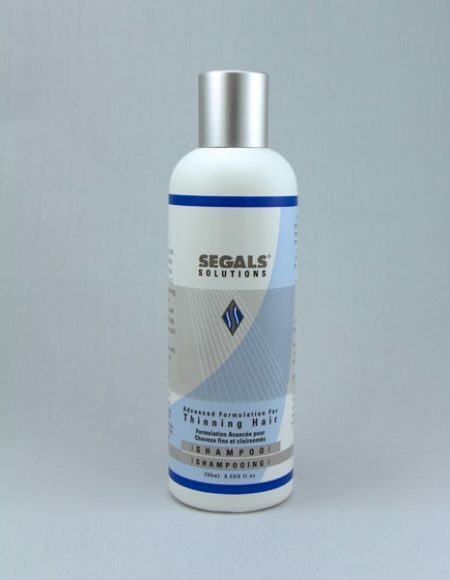 Contains special unique ingredients like Wheatgerm extract, Nettle and Liposomes. 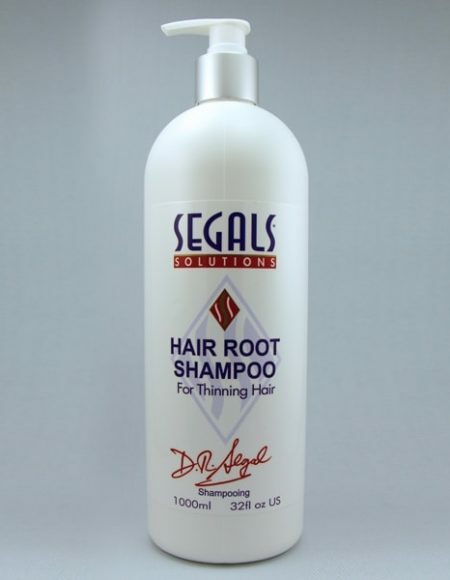 For Best Results, use alongwith the Segals Advanced Hair Supplement, the Segals Hair Root Formula and the Segals Advanced Psoriasis Conditioner, according to your hair/scalp type. 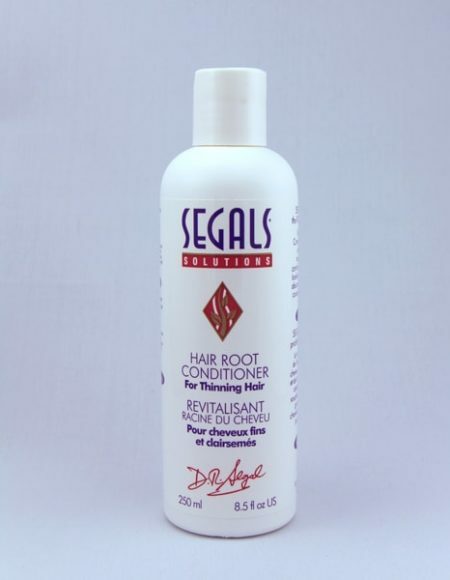 Ingredients: Polysorbate 80, Sodium C14-16 Olefin Sulfonate, Decyl Polyglucose, Cocamidopropyl Betaine, Salicylic Acid (2%), Meadowsweet Extract, Saw Palmetto, Biotin, Rooibos Extract (Aspalathus linearis Plant), Inositol, Horsetail Extract, Tea Tree Oil, Hydrolised Wheat Protein, Neem Oil, Juniper Berry Extract, Citric Acid, Grapefruit Seed Extract. 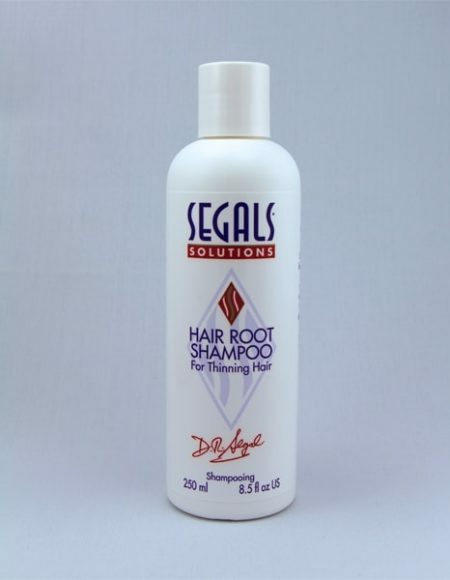 Directions for Use: Apply the Segals Advanced Psoriasis Shampoo to wet hair, lather and leave on for 2 minutes. Rinse thoroughly and towel dry. 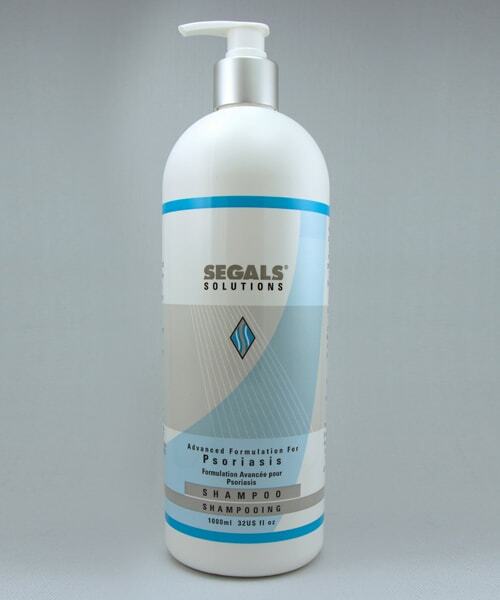 Apply the Segals Advanced Psoriasis Conditioner on damp/towel-dried hair after using the Segals Advanced Psoriasis Shampoo. Massage and comb through hair. Allow to get absorbed for about 2 minutes. Rinse well with cool water.